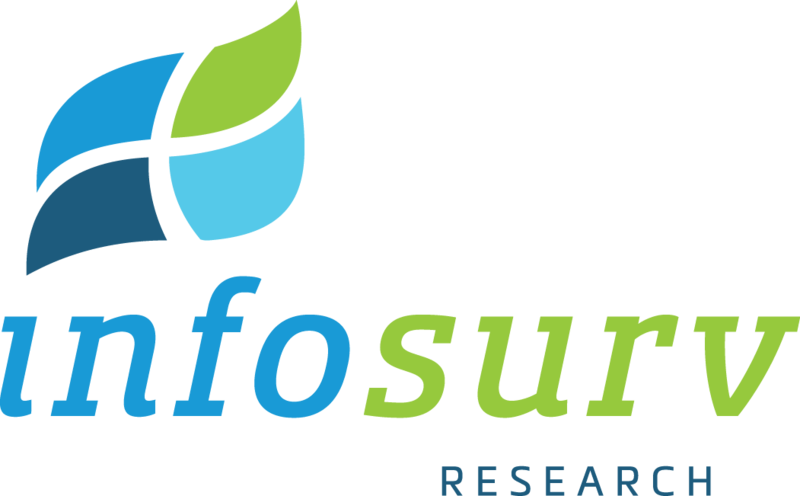 Infosurv Research’s Insights Reports always receive accolades from our clients. We like to think that they are different – and better – from the average marketing research report. Why? Because we focus on directly answering the project objectives and helping our clients make better business decisions. There are no hard and fast rules for writing a great marketing research report; indeed, each report is customized to the project at hand. However, there are some tips you can use to make your marketing research reports (or for that matter, any report) better. First of all, you want to get your reports read. After all, if no one reads them, you might as well not write them, and you probably shouldn’t invest money in doing research! So keep your reader in mind as you develop the report and think creatively about how to present the information in a way that makes it easy for the reader to absorb. Format, text, graphics, video – all of these are great tools to deliver information. But use them judiciously! Answer the Objectives. The objectives are the raison d’etre of your project. The objectives justify the expense of conducting the research. 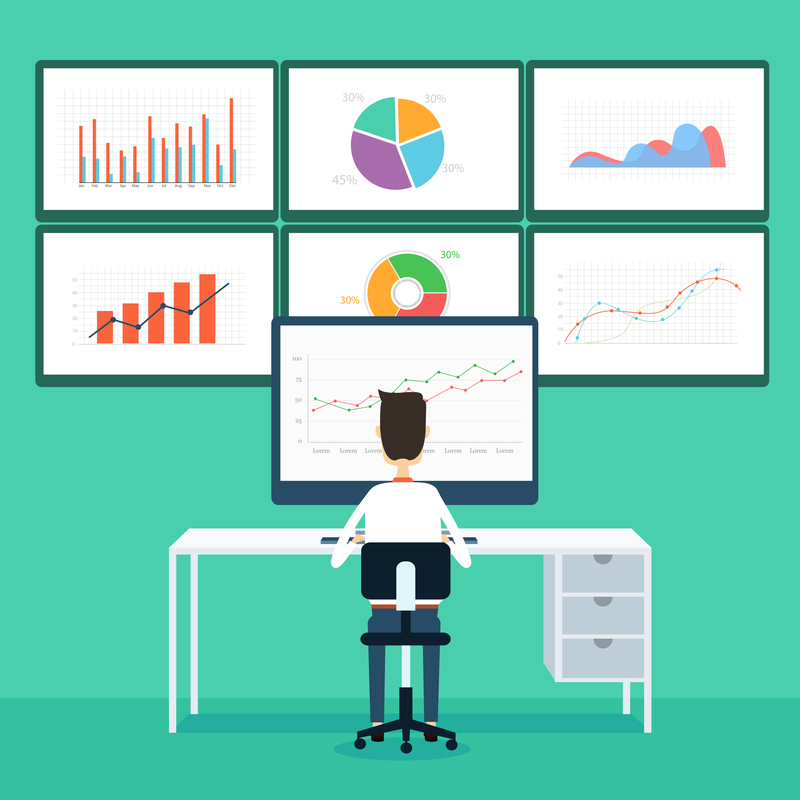 Make the objectives the starting point of your report. If all you do in your report is answer the objectives, you don’t need to do anything else. Don’t be a slave to your format! You may have always written text reports, but your research topic may be better expressed in PowerPoint, Excel or even in a video format. Be creative and use the format that best communicates the information. Additionally, there are many sources that tell you how to write a research report, but today, those sources are outdated. Use whatever format works for your audience, always keeping in mind that you must (1) answer the objectives and (2) make it easy for the reader. Tell an interesting story. No one likes to read about data points. Telling a story makes your research results accessible and leads the reader to implementation. Stories are also more memorable, so your findings will become guiding principles for future decisions. Be brief. Research has shown that we humans are reading less and less. So keep it short and use lots of white space and bullet points. Too much text on a page can be intimidating and discourage readership. Be organized. In the executive summary, present the research results that answer the objectives, starting with the most important objective In the detailed findings section, maintain the same order of information. In the executive summary, you can direct the reader to the appropriate section of the detailed findings by providing a page reference, making it easy for them to find the specific information that might interest them. Make it easy to read your graphs. Graphs are often the heart of marketing research reports, so take care to ensure that they don’t confuse your reader. Maintain the same colors on graphs throughout. If top Top Box score is blue on one chart and green on another, you might confuse your audience. If the 2014 data are green on one slide and the 2015 data are green on the next slide, it can be misinterpreted. Keep colors consistent to prevent the inadvertent Where possible, use the same color palate as the brands depicted in your report. Be sure to include the exact question wording with each graph or table. Often while reading research reports (or seeing research presentations) the audience will wonder how the question was worded to help them understand the information they are receiving. Don’t make them search through the questionnaire. Simply put the exact question at the bottom of the graph or table. Be sure to include the base size with each graph or table. Without understanding that programming logic can impact the base size, readers assume that every respondent answers all questions, again potentially leading to miscommunication. Be sure to include the base sizes in the report. Use the Appendix for “less important” information. Any information that does not directly address the project objectives, such as methodological detail, details about your analysis and other miscellaneous data, should not go into the main report. Include it at the end of the report in an Appendix. As you can see, all of these tips work toward making the reports easier to read, and easier for managers to absorb the information they need to make decisions. While you, as a researcher, might be more comfortable with more detail, it is your job to make information accessible to your clients. Using these tips will go a long way to making your research actionable – as well as educational and entertaining.